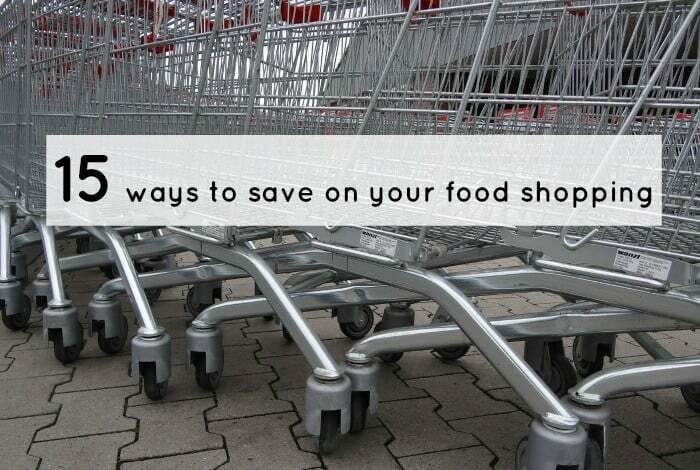 15 ways to save money on your weekly shopping spend…. Over the course of a month, our shopping bill is one of our biggest expenditures. It’s one of the few variables in our budget because how much we spend over the course of a month depends entirely on the meals we plan each week, how well we stick to our meal plans and how many treats and extras we buy when we’re shopping. We set ourselves a realistic monthly food budget so we’re lucky that we can afford to go over it every now and again but it’s really important that what the money we do spend is spent wisely. 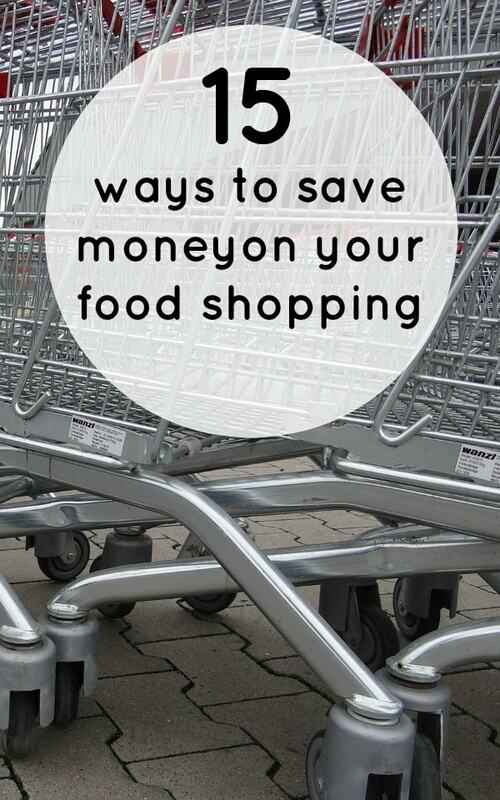 Here’s my top tips to save money on your grocery shopping…. 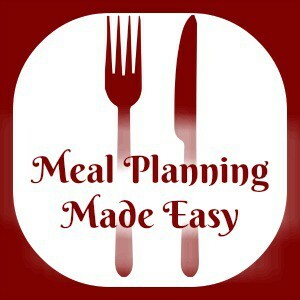 Meal plan, meal plan, meal plan! Check what you have in already, use as much of it as possible in your next week’s meal plan and then write a shopping list of everything you need. Stick to your list and don’t buy extra food that you don’t need! Consider shopping online so you can take your time to find the best deals and if you come across something great then you can switch your meal plan about from the comfort of your settee. Shop around for the best deals! I’m not one to spend my time trailing from one supermarket to another because that would take way to long for what is probably not a huge saving but I do like to pop into my local Farm Foods or Heron before I do my shop because they have some great deals on the same branded goods that I would buy in the supermarket and some even better deals on their own brand items. I also pop into Aldi on a weekend to but their fruit and veg mainly. Don’t take the kids shopping with you. Ever! Buy in season fruit and vegetables because they’ll usually be cheaper or keep an eye on the Aldi Super Six deals for cheap prices. Buying in bulk is usually cheaper, especially for things like rice and pasta. Check the ethnic foods aisle in your local supermarket for cheaper prices on many items. Herbs and spices are a great example of things that you’ll find are cheaper here. Make sure you know the difference between sell by dates and use by dates. I also buy things in bulk if it’s something that I know we’ll use as it will save us money in the long run. Learn what time your local supermarket reduces their prices and be the first one there when they do! Some shops are better than others for reductions – our local Tesco reduces bread and bread buns as low as a penny at around 9pm so I stock up every now and again for packed lunch bread buns. Look out for multi-buy offers because you could save a fortune. Cook extra and freeze the leftovers so you have ‘ready meals’ in the freezer for when you can’t really be bothered to cook. Use coupons where you can and if you’re not sure where to find coupons then the best place to start is your supermarkets free magazine as there’s usually a few in there! Use your slow cooker as often as you can because it means you can buy cheaper cuts of meat like brisket which is our favourite Sunday Dinner. Meals cooked in the slow cooker can be easily bulked out to make it go further so you need to add less meat. I’ve bulked out our food with things like lentils and grated carrot in the past and I’ve even used a couple of handfuls of Quorn mince when it’s on offer. A small saving but a saving never the less – don’t forget to take your bags for life! Don’t miss out on future posts like this – receive updates directly to your inbox by email by adding your email address to the box on the top right of this page and hitting subscribe. 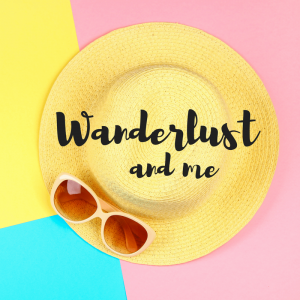 You can also follow me on BlogLovin or Networked Blogs and I’d love to see you over on my Facebook page and on Instagram. 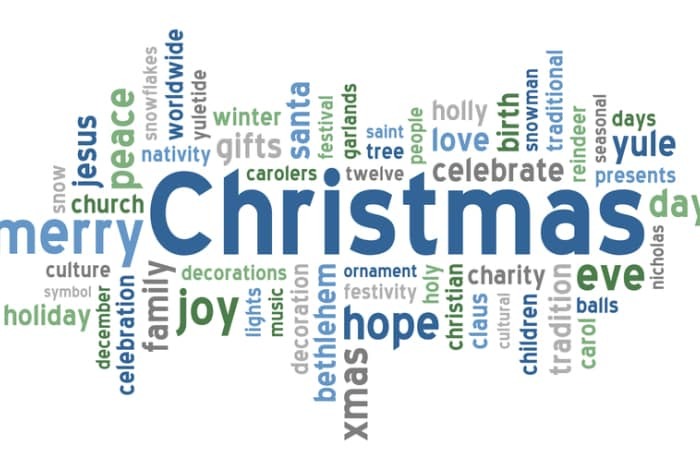 Has THAT ad really ruined Christmas….